PHLAdvisor » Q&A » How to Fix Windows Error Code 0x80070005? Error 0x80070005 is a common Windows update error and is also referred to as 0x80070005 access denied. This occurs when you do not have permissions to access any file or registry which are demanded when reinstalling updates. The files or registry permissions may have been modified due to some malware or virus; however there are countless reasons for the lack of permissions. The reasons for the occurrence of this error are very similar, and so the solution is also the same. Here are some solutions to the windows update error 0x80070005, which you can make it go away. 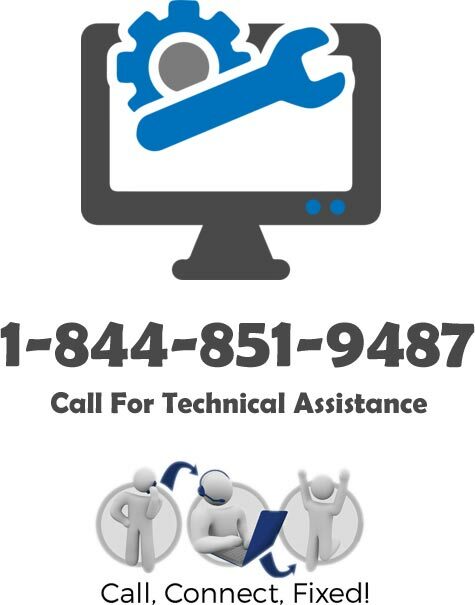 Troubleshoot is a tool provided by Microsoft which helps you rectify a system error. It first detects the problem and the error and if any error is detected it resolves it automatically. Here are steps on how to perform Windows Update Troubleshooting to resolve the 0x80070005 access is denied error. When the troubleshooter detects an error, it will resolve it on its own. If no error is found and the windows update error 0x80070005 still persists, you need to go to the next solution. Clean boot is the process of configuring Windows in a way that it will start with the minimum needed drivers and applications and nothing else runs. If some application or resource is blocking your Windows update and causing the error 0x80070005, this solution can help fix it. Enter ‘msconfig’ in the text area and press enter. This will open system configuration window. There, go to the Services tab. Tick on the checkbox to ‘Hide all Microsoft services’. All the services which are vital for the operating system will get hidden. Now, click on the Disable All button which will disable all the services. By this, you can make sure that no service interferes with the Windows update process. Then, open Task Manager by pressing Ctrl + Alt + Del keys simultaneously. There, go to the Startup tab and disable all the startup processes. Disable all the startup processes by selecting each process and clicking on the Disable option. Enable only those processes which you require. To confirm the changes select the Apply option. With this, your PC is ready for a clean boot. Restart your Pc and retry updating Windows. These steps will help in resolving startup issues, if any, and update Windows normally. Check if the update is still generating the 0x80070005 access is denied message or not. If you haven’t tried updating your Windows but you are still getting the 0x80070005 windows 10 error, you should check for any updates available for Windows or any other software. Installing the updates will remove the 0x80070005 access denied error. Firstly, connect your PC to a safe internet network. In the search box or in the start button, type “Check For Updates”. A number of searches will appear. Click on the option to update windows button. The system will automatically search for any pending or new updates. If it finds an update, it will be displayed on the screen. You can click on the Install button to start downloading this update. Once the update is downloaded and installed, you can restart the PC and check if the 0x80070005 windows 10 error is resolved. These steps should be able to fix your 0x80070005 error, however, if it still persists, you need expert assistance. Take expert assistance from PHL Advisors. We can handle any update error or other software related issue with efficient ease. You can contact any time of the day as we provide 24/7 support service. Our team of experts can guide you to solve errors and also completely resolve any errors that hinder your work. Our online chat service is very helpful and you can use it to communicate your issues without trouble to us.